Right now, a centre on lands on Kildonan Road shelters 25 women who are homeless. Past the football pitches for local teams and five minutes’ walk from the 40b bus stop, the Abigail Centre hides behind deciduous trees and automatic black iron gates. Surrounding the flanks of the centre lie lands that the city council has earmarked for development. Some locals hope to set eyes soon on new designs for homes there. 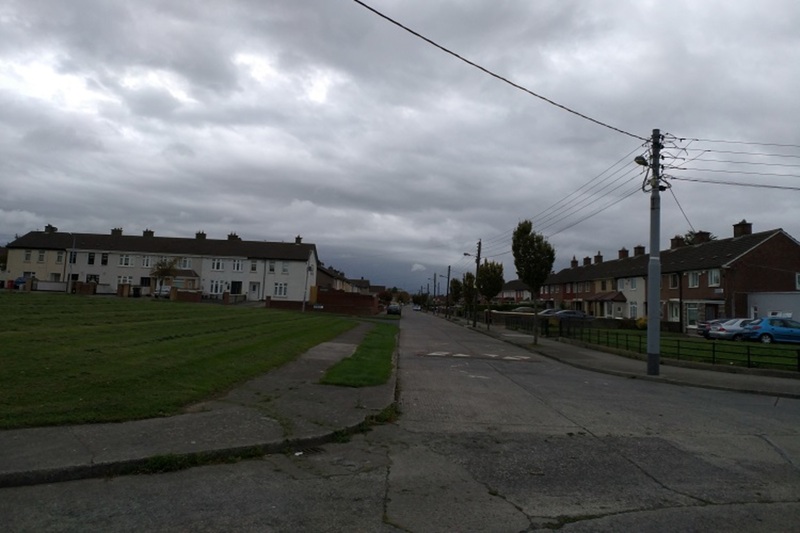 They’re waiting for a design brief from the council, says John Fox of the West Finglas Tenants and Residents Association, “which they’re going to deliver us shortly I hope”. But it was local residents who were “the driving force behind the plans for the site”, says Sinn Féin Councillor Anthony Connaghan. It’s unclear right now though where – at a time when, most nights, there are no free beds for homeless women in the city – the women who are there at the moment will end up. Fianna Fáil Councillor David Costello tried to push the development along at this month’s council meeting, with a motion to “ensure the immediate development of the site […] to provide social and affordable homes to 250+ families”, which the council voted to support. But the council’s chief, Owen Keegan, said nothing can happen on the site until the women have somewhere else to go. That “is not going to be easy”, he told councillors. Kiera Gill, who runs A Lending Hand, says they’re seeing many more women come to them for the hot meals they give outside the former Central Bank building in the middle of the city each week. This Monday was unusually quiet. 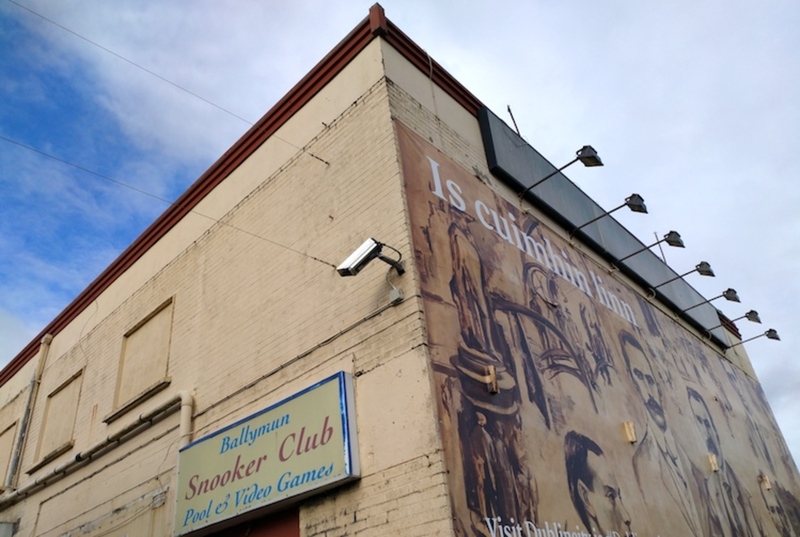 But other nights it is often rammed, says Gill, as she and the other volunteers unload her car in front of the hoardings that surround the building. Gill says she has been seeing more women sleep rough on the street, and that more of them seem to have mental health problems, something she believes homeless services are not well-equipped to deal with. “You’ve got to sort your addiction out by yourself and then they’ll deal with your mental health and good luck trying to do that,” Gill says. Between 1 May and 31 July, there were just two nights when there were empty beds for homeless women seeking emergency accommodation, according to figures from Dublin Region Homeless Executive (DRHE), released to the housing charity Inner City Helping Homeless. On the night of 19 May, there were six empty beds for women. On the night of 19 June, there were also six empty beds, the figures show. DRHE didn’t yet respond to a query about how many female beds there are in the city, in total. 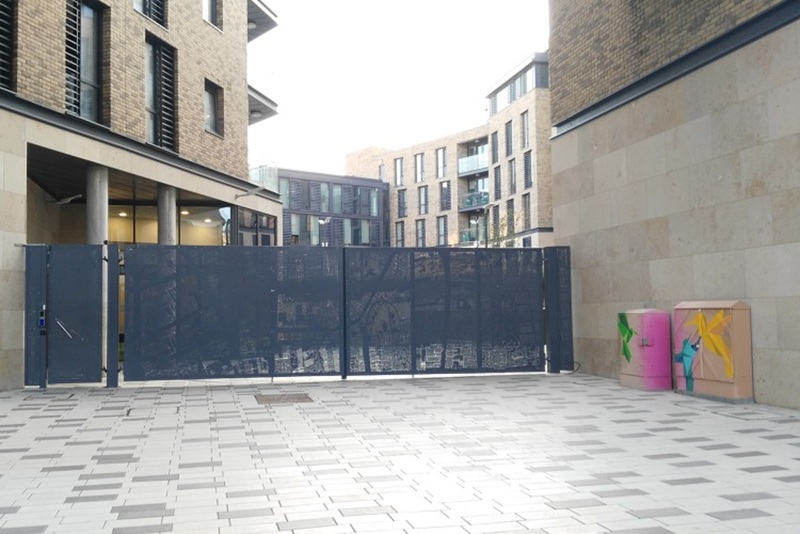 The Abigail Centre, open since December 2015, is the only supported temporary accommodation hostel just for women in the city, according to the website of Novas, the approved housing body that runs the site. In other words, it offers longer-term beds. Supported temporary accommodation are hostels that offer support services for residents with needs around substance dependency, mental-health problems, or domestic abuse, says a council action plan. The centre can fit 40 residents. But after some incidents of anti-social behaviour led to protests by the local community, the number of people who stay there was cut to 25 residents, says Fianna Fáil Councillor Paul McAuliffe. There are many different types of women staying in the centre, with many different needs and issues, says People Before Profit Councillor Andrew Keegan. There’s one woman there, he says, whose “partner went in and burned the house down herself and her son was living in”. She’s in there, he says, because she doesn’t have anywhere else to go. Councillors say they don’t know where the women will go yet if and when the Abigail Centre closes. “I’m not aware of any one alternative site,” says Sinn Féin Councillor Anthony Connaghan. He said he thought some would move into permanent homes and some to other similar temporary accommodation. 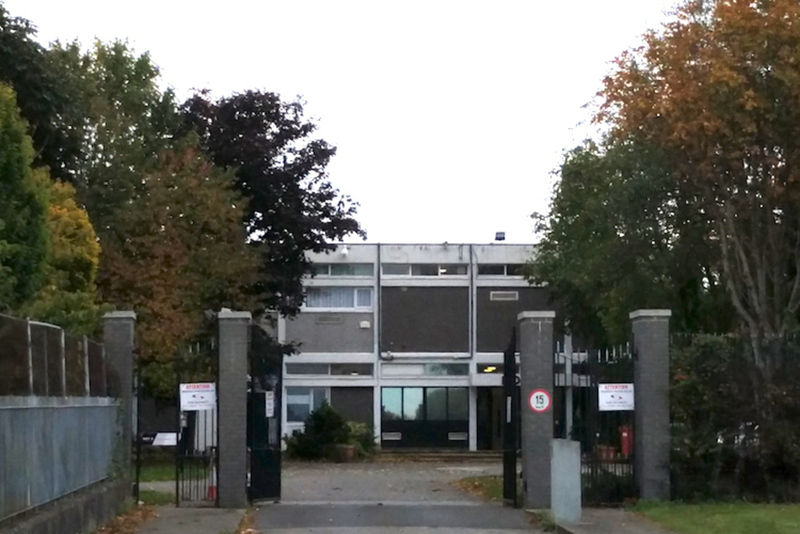 The council says they’re looking at sheltered accommodation “which would be much more long term – six months – but on a site close to the Finglas Civic Offices”, said McAuliffe. This wouldn’t just be for females and wouldn’t be a direct replacement for the Abigail Centre, he said. The council had put forward a few different options for what might go on the 6.1 hectare site. They envisioned between 105 and 202 homes, a community centre, open spaces, and maybe 2,500 square metres of commercial space. One option also included two three- to four-storey buildings for “supported housing/homeless community services”. In September last year, north-west area councillors settled on the plan for more than 200 homes, and without the homeless services. At the time, there was a question about what the mix of social, affordable, and private homes would be on the site. That debate continued at a council meeting earlier this month. Some residents have pushed for a while for the Abigail Centre to be closed, concerned about visible drug use and anti-social behaviour. Some of the residents can be a little bit more “chaotic” and “have caused an awful lot of problems over the years”, says Fox, “banging on doors and begging for money”. 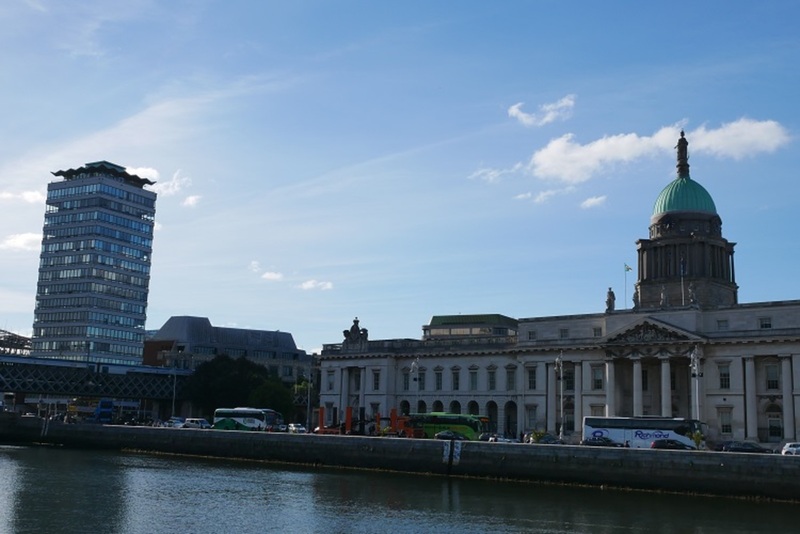 A spokesperson from Novas Initiative says supports are “very much individual to each resident” and that the centre “engages with a range of mental health services across Dublin”. Staff are there 24 hours a day. So residents can “link in with staff any time they wish”, they said. A spokesperson for DRHE said that until they find somewhere else for the women, the centre won’t be closed.